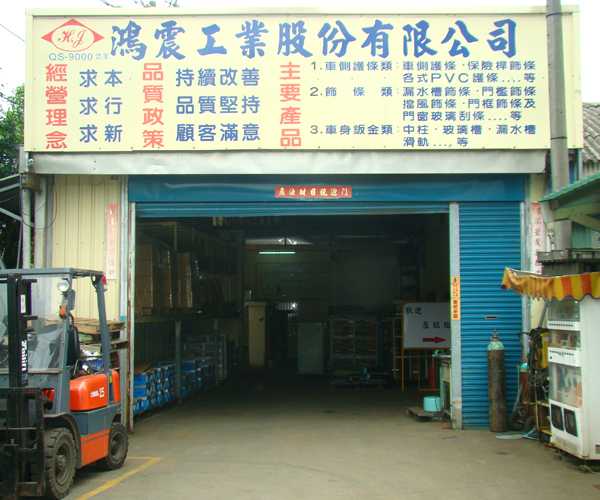 Hon Jen Industrial Co., Ltd. was founded in 1986 specializing in PVC moldings. Since then Hon Jen has been servicing clients with sincerity. 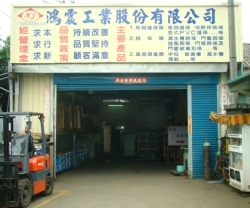 For over decades, Hon Jen has been able to accumulate past experience and receive praise by number increased from 9 to 50, plant area increased form 140㎡ to 1,700㎡, annual Sale increased form 10 million NT dollars to 85 million NT dollars, customers presently include all major auto manufacturers in Taiwan auto industry. We, at Hon Jen, are proud of our effort. However we will not be satisfied with merely our present achievement. 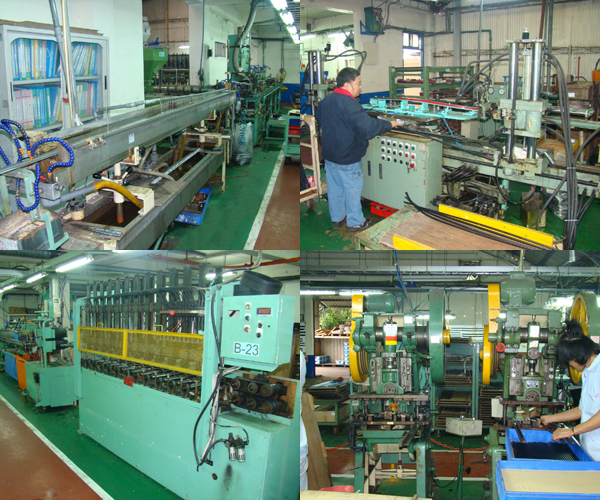 We are continuously striving for excellence in terms of customer satisfaction and product quality.